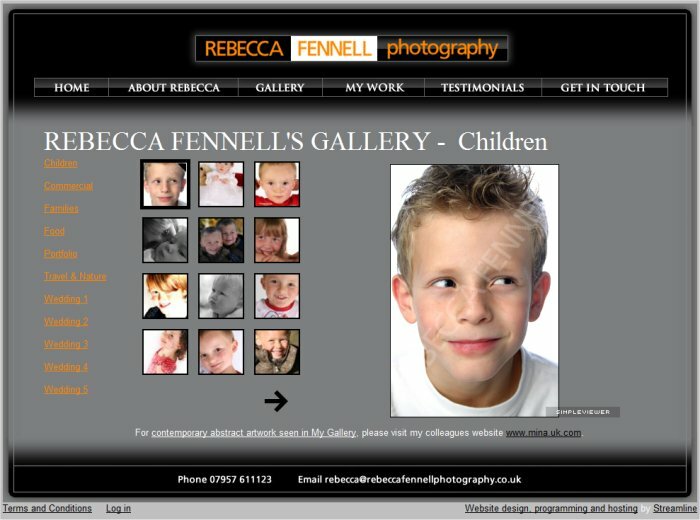 Photography website, photo gallery website, gallery, photo gallerp, photographer website, Photography website berkhamsted, photo gallery website berkhamsted, gallery berkhamsted, photo gallery berkhamsted, photographer website berkhamsted, Photography website herts, photo gallery website herts, gallery herts, photo gallery herts, photographer website herts . Are you a photographer, or do you have some photos of your products/services you'd like to display on a website? professional design - have a look at our clients section for some examples of our design work. 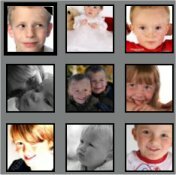 photo gallery - you will have complete control over the photos that appear on your website. You can even create new categories of photographs! 5 additional pages - this is usually the minimum you will need to cover your home page, details about your company & your contact page. contact form - this allows your customers to either email you direct, or fill out a form detailing their specific requirements and send it over to you. basic Search Engine Optimisation (SEO) preparation - to make sure your site is seen by Google & other search engines. A more aggressive SEO strategy can be discussed if you require. submission to Google - we will start the SEO ball rolling for you by submitting your site to Google so they start indexing your site & listing it in their search results.